The world-renowned Missouri Botanical Garden hosts a summer concert series that boasts an average attendance of 56 thousand people for each 10-concert season, averaging over 5,600 per show. 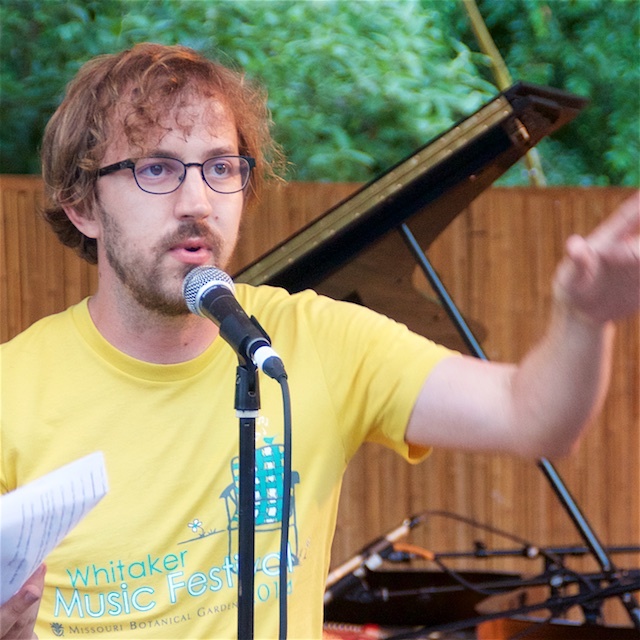 The Whitaker Music Festival, a St. Louis summer entertainment favorite, features an eclectic selection of musical entertainment that is curated and managed by Adam Jaschek, the Garden’s Senior Events Coordinator. In addition to the Whitaker Music Festival, Adam manages special events including Chinese Culture Days, Japanese Festival, Best of Missouri Market® and More. I interviewed Adam to get insight on how the bands are selected for the Whitaker Music Festival, why the series is so popular, and why the Botanical Garden features such events. Visit FreeConcertSTL.com for the 2016 Whitaker Music Festival schedule.